1606 58th B is a 2 bedroom, 1 bath, 952 sq.ft. duplex. 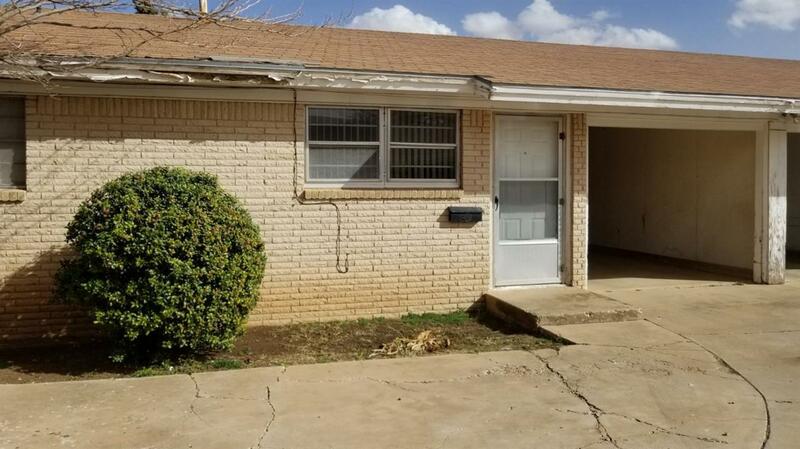 This home is available now for a 12 month lease, and is located in the Lubbock ISD school district. Pets are welcome with a $300 one-time fee and $20 per month per pet.